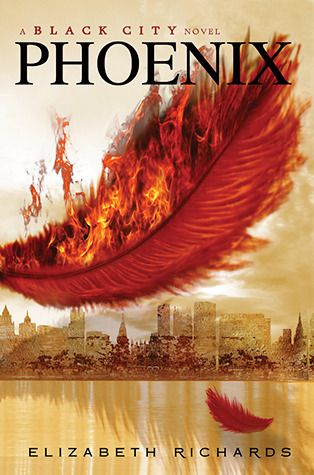 I haven't even read Black City yet but the cover to Phoenix is beautiful! I'm one of the few that haven't yet read Black City. These covers are gorgeous and I hope to read them soon!! Heard really good things about Black City! Hope the second one is just as good!